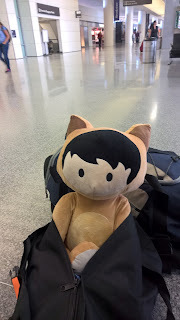 Here are some of my current picks for Dreamforce 2016 sessions. They are mostly development or architecture focused. I'll be refining the list as more information becomes available. As with previous years, it's likely that I won't actually get to all of these and will need to prioritize activities that can only happen at Dreamforce vs. things that are being recorded. Something is coming in the packaging/change set/metadata deployment area. The first session in this list is definitely worth a visit. Here's hoping for some sort of source control integrated deployments. The Winter '17 Release notes include the section - Build a Mocking Framework with the Apex Stub API (Pilot). I'm lead to believe that the first of the talks below will have some more details on using the System.StubProvider interface and System.Test.createStub() method. If only because Aaron Slettehaugh from Salesforce is also presenting with Jesse Altman. The Meet the Developers session on the last day of the conference is always an interesting one and might not be recorded. This year I see two other additional variations. True to the Core - Not strictly a Meet the * session, but close enough. It goes without saying that everything will be either Lightning or Trailhead based this year. Probably both. Don't Just Use App Cloud's Platform Features; Build Your Own! 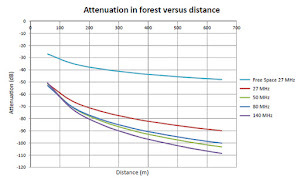 Integrating and Controlling Drones with Salesforce Sounds a bit like my Rotorforce project. Should be interesting. Use platform events to deliver secure and scalable custom notifications within Salesforce or from external sources. Define fields to customize your platform event. Your custom platform event determines the event data that the Force.com Platform can produce or consume. Hopefully you've been an adult for long enough by now to know if you're going to do a lot of walking you probably need to wear something comfortable on your feet. Seems like an odd thing to have to remind people about. Then again, all my shoes are comfortable. Why are people buying shoes that aren't comfortable? Don’t bring your laptop. In previous years other channels were promoting travelling light with just a cellphone and maybe a tablet. I say bring a small laptop to the developer zone in Moscone West. Seen something cool in a session and want to try it out straight away? A laptop gives you full access to Salesforce and your favorite developer tools. I've never tried to code Apex on my phone or tablet, but I'm pretty sure it would be a frustratingly slow experience. With Trailhead being such a big part of the developer zone this year, it could be useful to knock out a few modules on the go. There are also the development "Mini Hacks" to be completed. Easier to have your own machine on hand than have to wait for a community machine of unknown configuration. Following on from that, create a blank dev org. Maybe a prerelease org. This gives you a blank canvas to experiment from. Bring a power bank type device to charge your cellphone so you can avoid being tied to a powerpoint. You can probably pick several of these up from vendors as giveaways if need be. Talk to the person next to you, find out what they do for a living with Salesforce. Find out what sessions they liked so far and what they intend to attend. If you get a good photo of a presenter during a session, share it with them. The session audio and slides are often recorded, but there may be no other visual proof that they presented at Dreamforce. Be mindful of who you let scan your badge. By all means, if you want to hear from them again scan away. Otherwise, is it worth giving your contact details to a vendor for some shiny trinkets to take home to the kids? Be adaptable with your scheduling. The majority of the sessions are recorded. It's sad for the presenters who have put so much effort into creating their sessions, but focus on things that you can't catch up on later in the recordings. Stop by the Admin Zone. In previous years they have offered professional headshots (Headshot studio?). Do this early in the conference before lack of sleep starts to catch up with you. Get your twitter handle and avatar on your badge. I spend all year interacting with people via twitter, then struggle to identify them in real life if they don't resemble their abstract avatar. Fleet Week San Francisco is on October 3-10. If you like planes the airshow was worth a detour or an extended stay if you can. Dreamforce BART promotion for round trip from SFO to downtown SF. A Clipper card for Muni, BART, & CalTrain to get around! FYI, 511.org brings Bay Area transit all together in one site. Plan on having an extra bag on the way back incase you pickup some oversized swag. Get a local sim card. Have a plan if you previously relied on SMS 2 factor authentication. 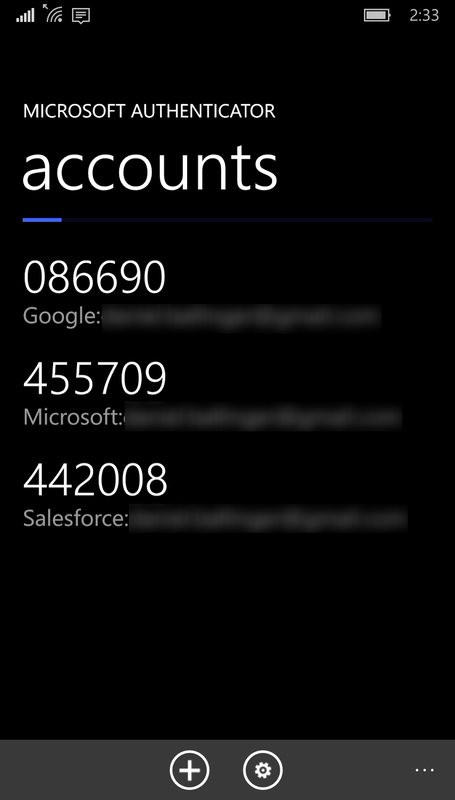 Update apps like Uber with your new temp contact details. Switch your Calendar to PST. As part of the Trailhead User Authentication - Secure Your Users' Identity module I enabled Two-Factor authentication for a user in my developer org. As a Windows Phone / Windows 10 Mobile user this wasn't really an option for me. Happily, Salesforce is using the IETF RFC 6238 time-based one-time password (TOTP) algorithm. 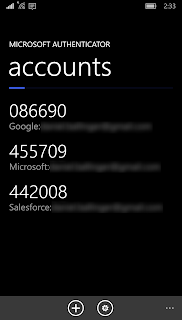 Being a standard we can substitute in another app that is available - such as Microsoft's Authenticator. 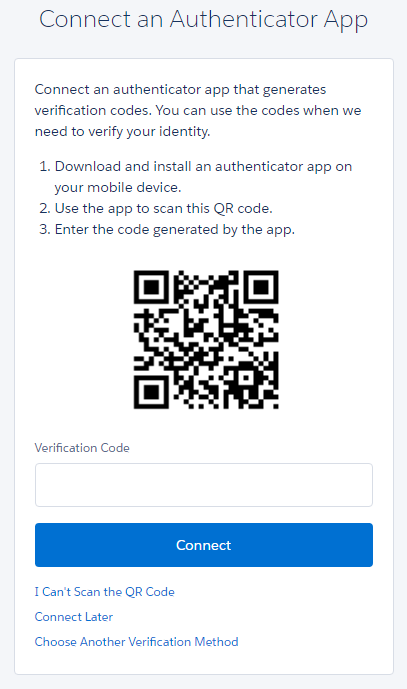 Use the "Choose Another Verification Method" link at the bottom of the "Connect Salesforce Authenticator" page. Choose "Use verification codes from an authenticator app"
Start the Authenticator app on your phone. Use the "add" app bar button. Use the "Scan" button. Optionally tap the new entry to give it a more meaningful name. Use the generated code to complete the authentication process. Like a good developer, I've included recursion protection in my managed package after update triggers to prevent interactions with other triggers in an org from creating an infinite update loop that would ultimately end in a "maximum trigger depth exceeded" exception. 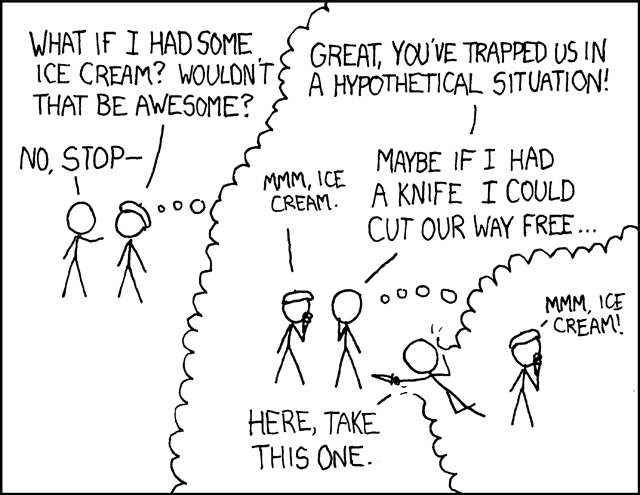 The recursion protection mechanism is fairly basic. It uses a class level static Set of processed record Ids. The first thing the trigger does is skip additional processing from any record ID already in the Set. After the record is first processed by the trigger its Id is added to the static Set. The functionality for the triggers in question is dynamic in nature. Admins who install the managed package can configure a list of fields of interest on an Opportunity that will be dynamically mapped to custom records related to the Opportunity. E.g. They may map the Opportunity field with the API name "Description" into a custom record related to the Opportunity. This is then used for further processing when integrating with an external system. The important part is that it is entirely dynamic. Users of the managed package should be able to configure any Opportunity API field name and it will be mapped by the trigger to the custom record for further processing. This setup works well with one exception. What if a subsequent trigger or workflow field update rule makes further changes to one of the mapped fields. In the Triggers and Order of Execution the workflow rules execute after the triggers. The workflow rule will cause the trigger to fire again for the field update, but the current recursion protection will prevent any further processing from occurring. I needed a mechanism that detects if one of the dynamically mapped fields has subsequently changed and to run the trigger auto mapping again. In the simplest case where I was only interested in a single field changing a Map from the record ID to the last processed field value could be used (See How to avoid recursive trigger other than the classic 'class w/ static variable' pattern?). The challenge here is that the fields of interest are dynamic in nature so they can't be predefined in a Map. In my case the trigger field mapping functionality was idempotent. So while it is important that it didn't run recursively if nothing had changed on the base record, I didn't need to be exact in which fields were changing. Given this, I went with storing the System.hashCode(obj) for the Opportunity at the time it was last processed. The hash code helps here as any change to a field on the Opportunity will change the hash code, making it ideal to detect if there has been any field changes on the Opportunity. // Queue for latter field mapping.